The Swedes took their time after “A Bright Celestial Light” – their warmly received debut album – was released in 2013. While the effort was immediately slated as a solid first step for a newcomer, the band quickly focused on their next chapter and devoted two years to perfect their vision. In return, “The Earth Is The Sky” feels more mature and multi-dimensional, with a breathtaking effect. Based on the formula of progressive riffs and twists through tempos, the album makes use of hypnotic passages mixed with tranquil moments and lusciously vibrant heaviness. On top of that, THE MOTH GATHERER contionues to experiment with different influences and emotions, to invoke a galvanizing response. Commented by the band: “The Earth Is The Sky is an album where we tried to take everything as far as we could. There where points during the recording where we honestly spoke about giving up and calling it a day, it felt like we would crumble under the album. But we suffered through. The result is a desperation about how humanity drags it all to the end. Where A Bright Celestial Light was an introvert journey into decay, The Earth Is The Sky is a journey to the highest point on Earth where you sit down and contemplate about our existence while watching the flames from the burning world”. 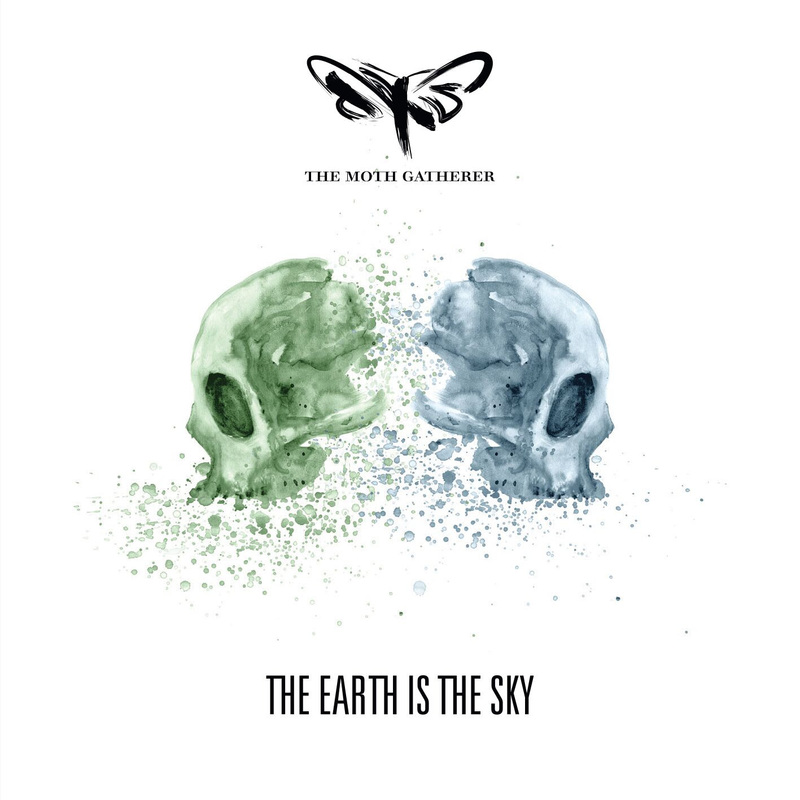 “The Earth Is The Sky” features some notable guests, including: David Johansson from Kongh, Wacian from Code, The Cuukoo from Terra Tenebrosa as well as Thomas Jäger from Monolord. The album was recorded recorded over a period of two years in three different studios and mixed & mastered by Karl Daniel Lidén (Dozer, The Old Wind, Switchblade, Terra Tenebrosa). 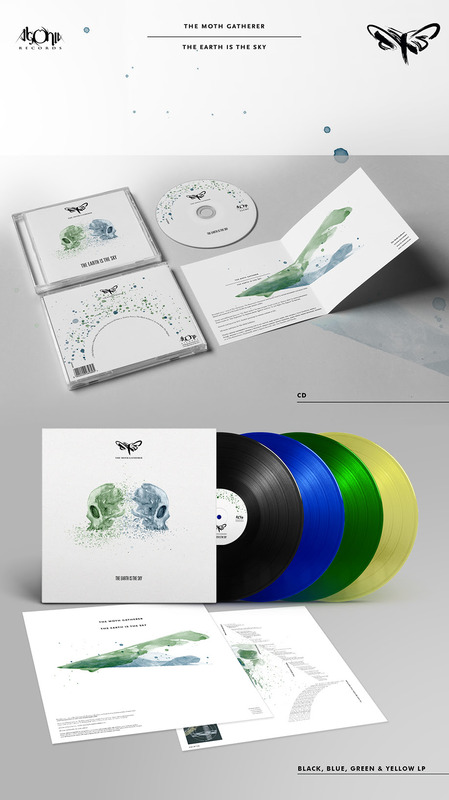 The artwork has been made by SCG, while Swedish printer, EJG, prepared the layout, creating an exclusive painting for each of the six tracks the album features. This entry was posted in atmospheric metal, doom, progressive metal and tagged news. Bookmark the permalink.